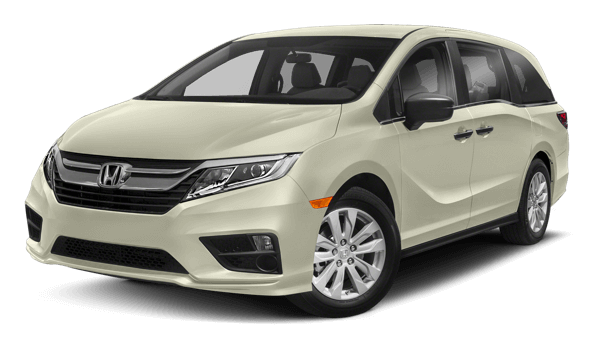 What is a Rensselaer Honda Extended Warranty? Roadside Assistance Benefits – We’re on call to dispatch towing, roadside fuel, key lock out, tire change, and jump start service. Affordable Payment Options – We understand that you’re on a budget. We offer payment plans with no finance charges and no hidden fees. Money Back Guarantee – Change your mind or any reason with in the first 30 days and we’ll refund your money, simple as that! Comprehensive Coverage up to 150,00 miles. Access to our Manufacturer Certified Technicians – Our highly trained technicians are trained specifically to work on your automobile. We spend the time to have them pass numerous test and countless hours of training on all of the the new technology that is incorporated with your vehicle. As your vehicle gets older, the cost of repairs will increase. That’s when you need protection the most. Inquire today to find out what the protection and extended warranty would work for you. Get peace of mind with our extended warranty! Rensselaer Honda will make sure that you’re not stranded in the event of a breakdown. Fill our the form and get your free quote today. Change your mind or any reason with in the first 30 days and we’ll refund your money, simple as that! Our highly trained technicians are trained specifically to work on your automobile. We spend the time to have them pass numerous test and countless hours of training on all of the the new technology that is incorporated with your vehicle.